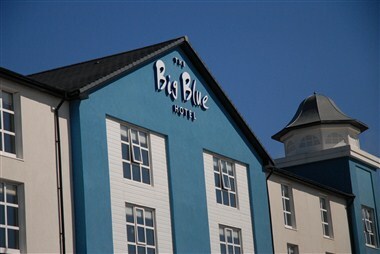 The Big Blue Hotel at Blackpool Pleasure Beach - where chic, cutting-edge design blends seamlessly with an attention to detail and a level of service that is second to none. 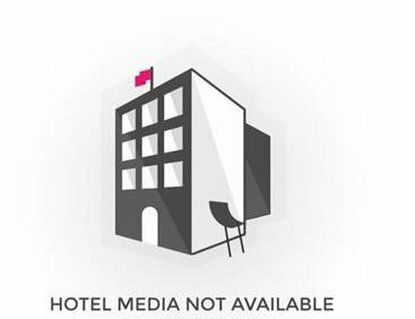 This modern, 4-star hotel is perfectly located for a luxury break, business trip or family holiday, with modern accommodation at affordable prices. 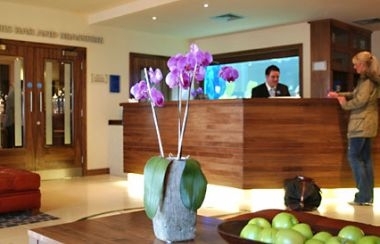 A dedicated, on-site, air - conditioned state-of-the-art Conference Centre at the Big Blue Hotel offers a dedicated business environment with free Wifi throughout. 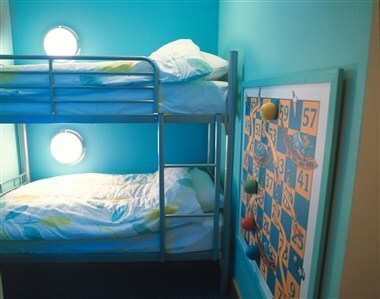 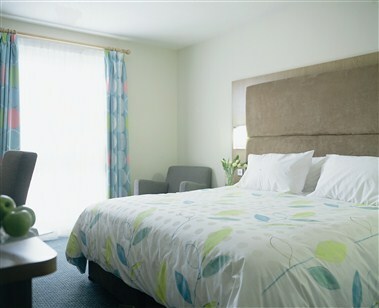 All 157 bedrooms are designed with wonderful fabrics from Designers Guild and offer luxurious en-suite bedrooms. 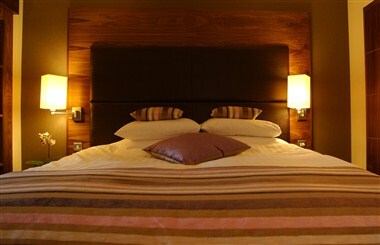 The hotel offers an outstanding choice of 7 flexible conference and corporate venues for up to 1800 delegates.